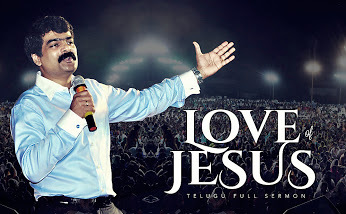 Telugu Christian Album by Brother Anil Kumar JESUS IS MY VICTORY is very famous and most popular hit Album in christian Telugu world. Brother M.Anil Kumar is Faithful God Servant Used as Instrument of God All around the world. Anil Worl Evangelism is Most well Known Ministeris inthe World.He is Good Preacher, Singer and Revival Speaker Challenging many Belivers.Anointed God Servant Bro Anil has good Testimony. His Songs are with Very Powerful Lyrics which produce strenth to your Spiritual Life.